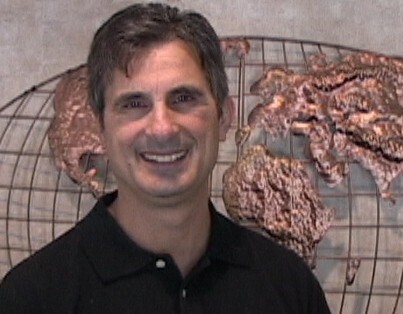 Gary Scarano was the founder of www.ReachOUT.org, a Christian TV talk show that highlighted what Christians were doing OUTside of the church. This TV show was broadcasted to over 3.4 million households in the greater NYC area. His guests included many notable Christians such as Stephen Baldwin, Joni Eareckson Tada, David Barton, Ken Ham, Zoro, Don Moen, Jack Templeton, Dr. Thomas Fortson, The Newsboys, Michael Sweet, Big Daddy Weave, Dino, Millard Fuller, Kevin McCullough (NYC Christian Radio Host), Sarah Lane (Body double Ballerina the movie Black Swan), Yicki Yohe, Steve Saint and Minkaye, and many others. Gary was also a writer for the largest Christian newspaper in the New York area, “The Love Express”, and interviewed Dinesh D’Souza, Doris Christopher (Founder of the Pampered Chef),Barlow Girl, and many others. Gary has taught Bible study classes at local churches and also as part of church cell groups. He produced a Bible teaching series that was broadcast on cable access TV included subject such as The Mighty Men, a Discipleship Class, and other topics.